In order for an organization to be able to aggregate and manage clinical data on behalf of a patient, it is of utmost importance that the organization is able to accurately identify distinct patients whose data is collected across multiple sources. The presence of duplicate patient demographic records in a system introduces many inefficiencies and costs to an organization. Various industry studies have concluded that the rate of duplicate records in a typical Electronic Medical Record system ranges between 5 and 20 percent of all patient records. 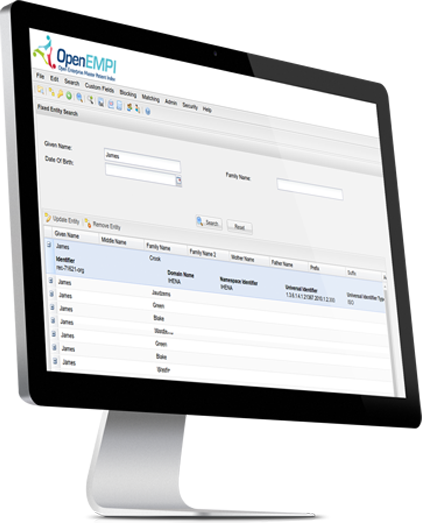 By using OpenEMPI, an organization can quickly and accurately identify and resolve duplicate records in their systems, resulting in improved quality of care and considerable cost savings. 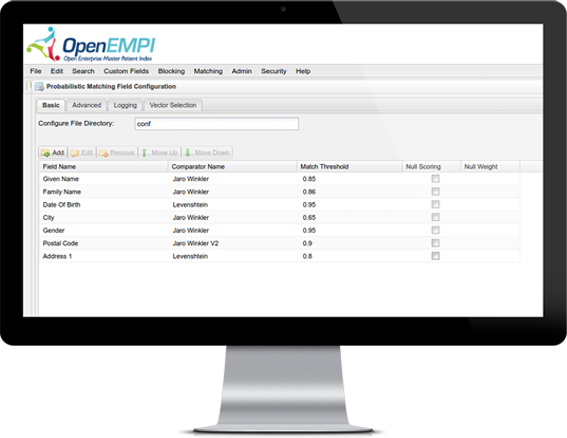 OpenEMPI is a unique EMPI implementation that utilizes cutting edge algorithms to help organizations minimize the rates of duplicates in their systems. Unlike other EMPIs, OpenEMPI was developed with flexibility and extensibility as the core aspects of its architecture, allowing it to support a wide variety of matching algorithms, including both deterministic and probabilistic versions. 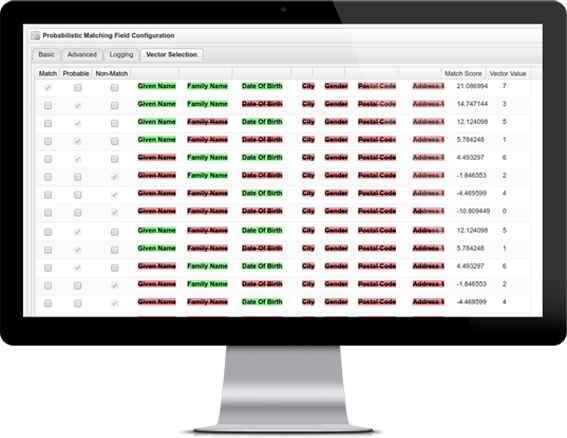 This flexibility makes it possible for a site to implement the configuration of the EMPI that best matches the characteristics of their data and the sensitivities of the organization. Beyond selecting the most appropriate matching algorithm, each component of the system provides a wide variety of configuration parameters that can be tailored so as to minimize the presence of duplicate records in their patient registries. OpenEMPI is based on an extensible architecture where advanced matching algorithms (including both deterministic and probabilistic variations) can be plugged into the OpenEMPI instance and used to identify duplicate records in your patient registry. 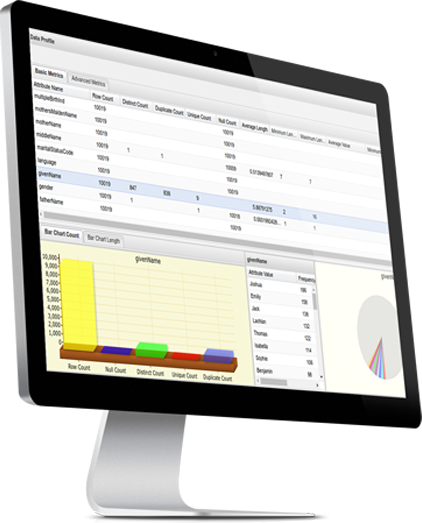 In fact the same flexibility and extensibility is available across all components of the system. The data model of the records processed by the system can be defined and customized to fit the data model of your own datasets, allowing the OpenEMPI instance to be used for identifying duplicates not just in databases of patient demographic records but also in databases of providers, facility or any other record format you define. Each system component is highly customizable and can thereby be tailored to fit thecharacteristics of the customer’s data so that the rate of duplicate rates for their database can be minimized. SYSNET International is a consulting services company, with many years of experience providing a wide variety of services in the Health IT field, that is responsible for the design, implementation, support services and continued development of the OpenEMPI software.